ColorLast Shampoo is rated 1.6 out of 5 by 210. 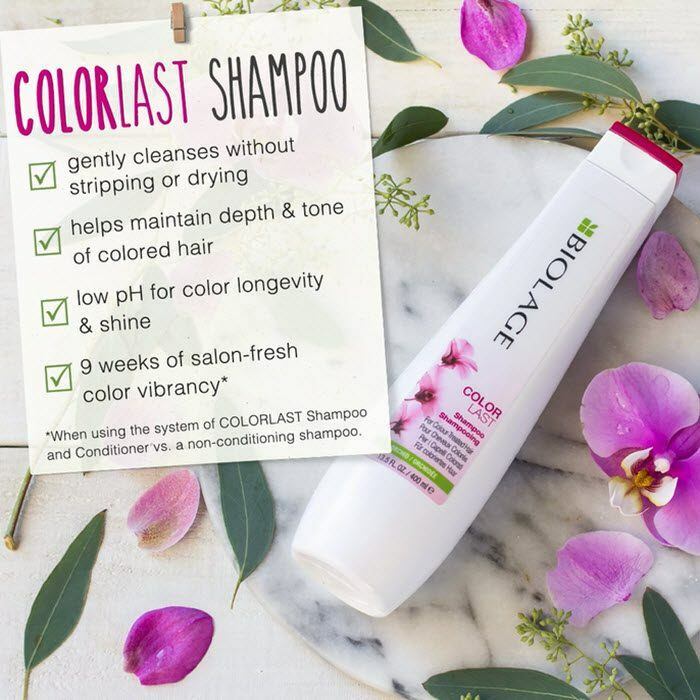 Share https://www.matrix.com/biolage/core/colorlast/colorlast-shampoo ColorLast Shampoo with Orchid for Color Treated Hairhttps://www.matrix.com/~/media/matrix us media library/2017march/2017newbiolage/bi-core-pdp_colorlast.png Gently cleanses to prevent unnecessary stripping of color. Color treated hair can fade and lose its luster over time. 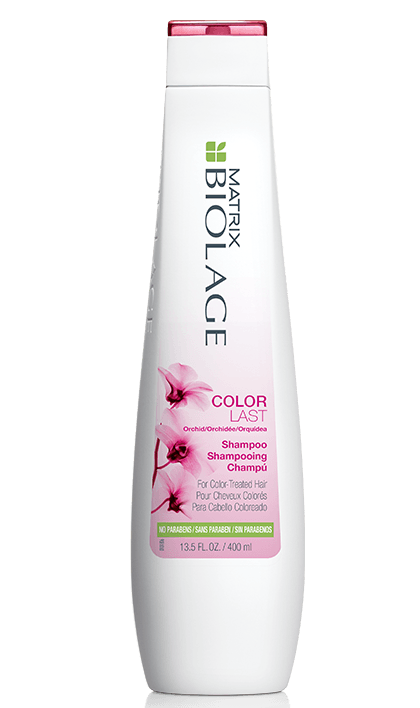 Cue the Biolage Colorlast Shampoo - a professional hair treatment product essential for maintaining colored hair health and repairing hair damage. 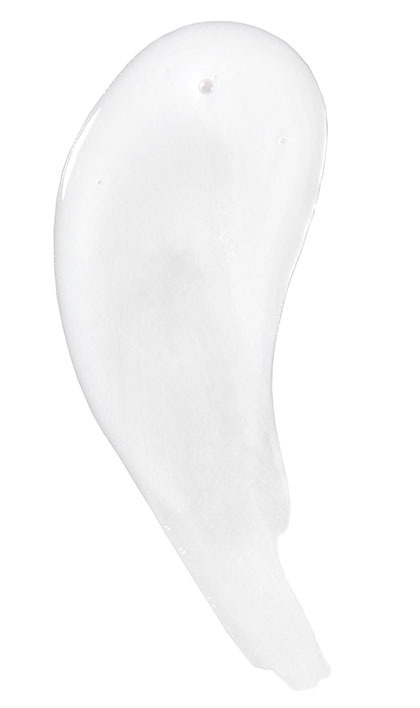 This nourishing shampoo protects hair from environmental damage and strengthens hair while hydrating. Rated 5 out of 5 by C_Carter from Great Results! Ever since I started using Biolage Shampoo and Conditioner I am now able to go almost three months without having my hair recolored!! I am so happy I decided to make the switch. It is well worth the cost of this product! I don't think I will be using anything other than the Biolage Color Safe Shampoo and Conditioner in the foreseeable future! Rated 5 out of 5 by DeeDeeS from Low PH & gentle I’m a stylist and use this after EVERY color service to close the cuticle and restore ph balance AND on all clients with colored OR dry, tangly hair, the conditioner is amazing too for even the most straw-like hair. I didn’t realize the formula had been changed but I just know that using it recently it’s BETTER than it used to be. People, quit using detergents on your hair and use GOOD shampoo to care for your color treated hair! Rated 1 out of 5 by Christina 58103 from Terrible This shampoo and conditioner makes my hair feel like straw and cases breakage and my hair color fades quicker even with shampooing 2 x weekly , I love Paul Mitchell color safe products, it doesn't dry my hair out. Rated 1 out of 5 by JC785 from Colorlast Shsmpoo I used the “old” formula shampoo named ColorCare which was amazing. This “new and improved” version named Colorlast is horrible. No lather, and my hair is flat and dry. Why would you change something that was so perfect?! Huge mistake. Won’t buy your products any longer. Rated 1 out of 5 by lakecountygirl from Leaves my hair extremely oily I just started using this product and while I find the smell fabulous it leaves my hair very oily. Would not recommend. Rated 1 out of 5 by Denver80206 from The new formula is HORRIBLE! When you went commercial, you destroyed your product line! Shame, I will not use Biolage again!